Building models to understand and mitigate brain injury Students learn about the regions of the brain and their function. Then, they build a model to visualize in real-time what happens when the brain collides with the skull. Next, they design methods to protect and mitigate the effects of collisions. Finally, students are encouraged to take the Think Taylor #TTPledge and commit to being educated, honest and supportive of anyone suffering from a concussion. Students learn about the regions of the brain and their function. Then, they build a model to visualize in real-time what happens when the brain collides with the skull. Next, they design methods to protect and mitigate the effects of collisions. Finally, students are encouraged to take the Think Taylor #TTPledge and commit to being educated, honest and supportive of anyone suffering from a concussion. This lesson was conceptualized by Jenn Tullis, Katie Brown and Tim Robinett, teachers from the Davis School District in Utah. 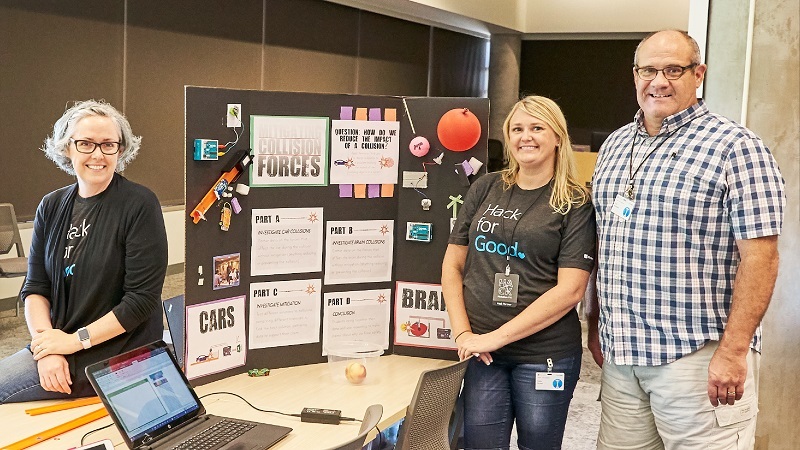 They developed the activity with Microsoft employees during the 2018 Microsoft OneWeek Hackathon this July. A step-by-step guide for building a brain model and impact device. Includes templates, a list of things you need and detailed instructions. 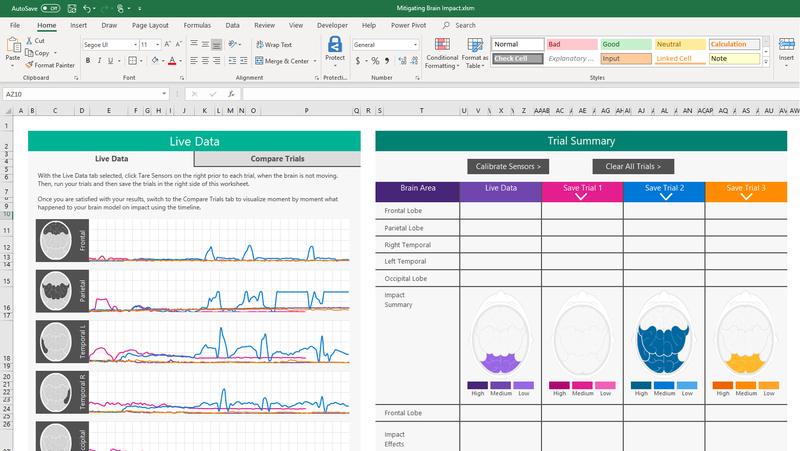 A Customized Excel workbook displays real-time impact data from student built brain and sensors. Requires the Data Streamer add-in listed below. A spreadsheet with links to online resources to help you bring these projects to your classroom. 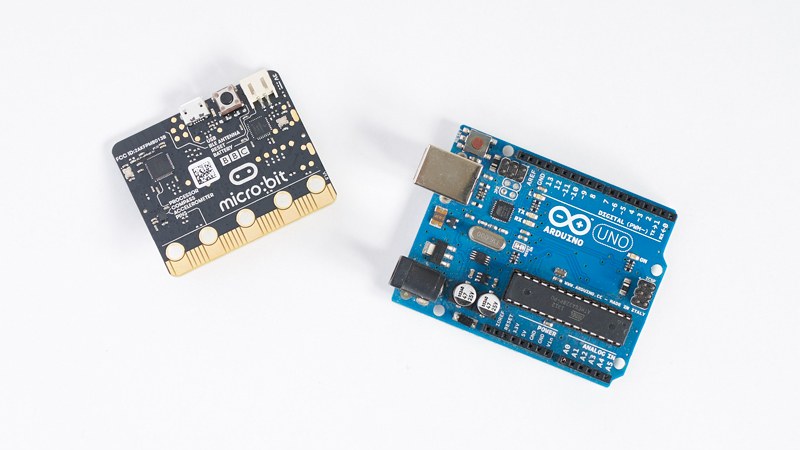 Pre-built code for your microcontroller to help you and your students visualize live data. Modernize your existing copy of Microsoft Excel to support real-time data streaming in customized workbooks. Students and teachers are eligible for free Office 365 Education, which includes online Word, Excel, PowerPoint, and OneNote. 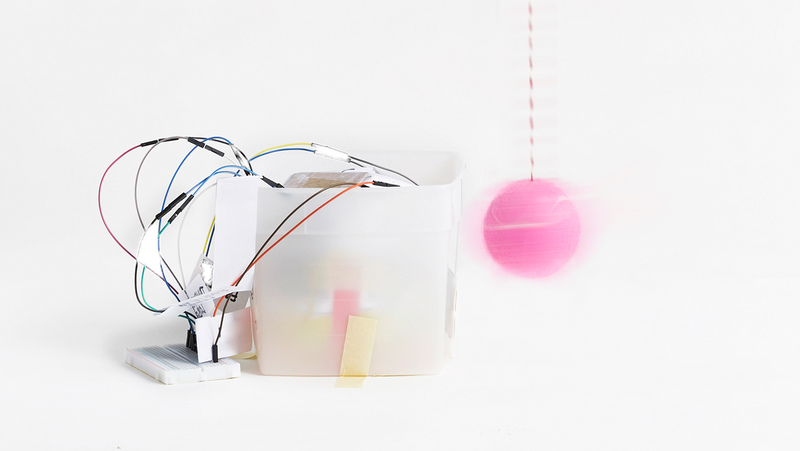 The Integrated Development Environment enables you to write code that connects your maker activity to a computer. This project requires a PC running Windows 10. To update your version of Windows, click here. 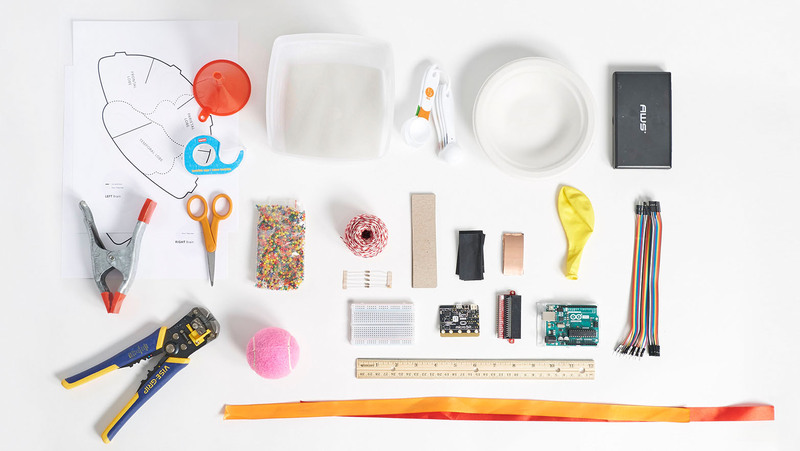 Hacking STEM offers bite-sized, hands-on, teacher-tested projects and activities that use everyday materials to make STEM affordable, accessible, and fun for everyone. 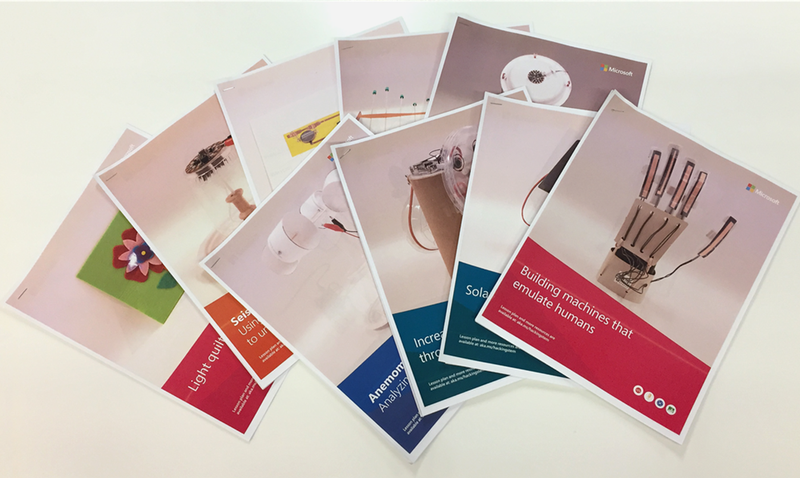 Browse our library for downloadable, printable materials.